Full Description: 1300+ Sq. Ft House for rent in Lawrence. 3 Bedrooms with wood floors throughout. 1 and 1/2 bath. Large Bonus room area with lots of windows and a fireplace. Large Kitchen. 1 Car Garage and a laundry room. Fenced in Backyard with a barn. Central air and heat. 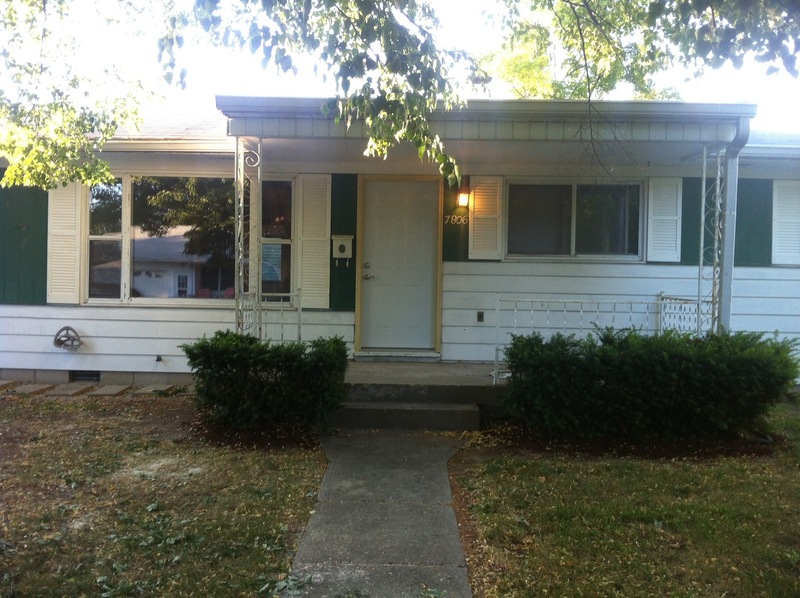 This home is within walking distance to Harrison Hill Elementary and Lawrence Central High School. This is the largest house in the area and has recently been remodeled. The house rents for $850 with an $850 deposit. We check all tenants through National Tenant Network for past rental history. Unfortunately we are not setup for Section 8.